In a small town in Iowa, I visited a small cemetery preparing for Memorial Day. Every year, the townsfolk place flags next to the headstones of those veterans and their family members, remembering their call and sacrifices for our great country. It serves a reminder our country’s true diversity. Our military is made of individuals from cities and towns both large and small. Young men and women who lived in the only place they knew answered the call to travel to foreign lands to fight against evil and tyranny, not just for their own communities but for people in other places they never met. 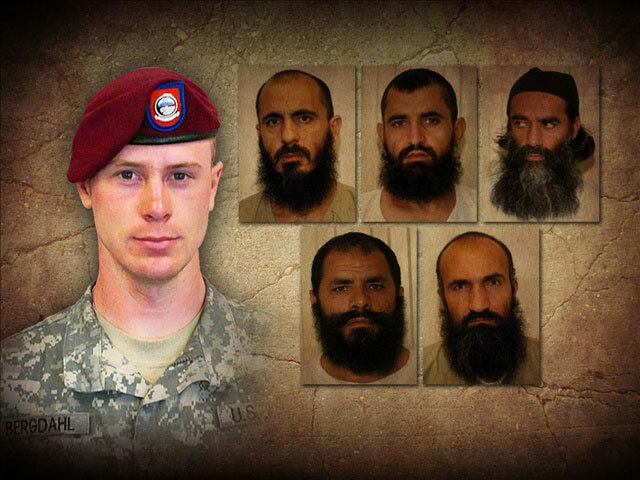 Their sacrifice is never forgotten. Let us all remember those who came before us and pray for the next generation who may be asked to serve to protect our freedoms and our country. So about Trump’s call to the Widow. The Daily Mail has an article about the phone call President Trump made to the widow of a fallen soldier (h/t Dave Alexander). Congresswoman Frederica Wilson made the claim that Trump was disrespectful and the media started running with it. 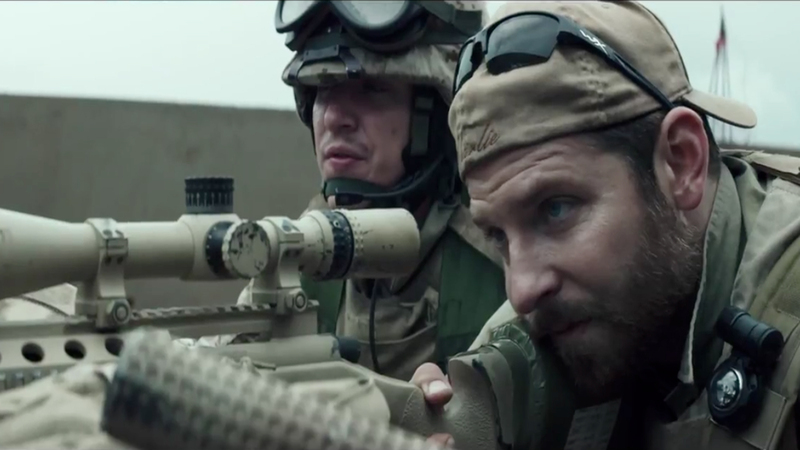 Did American Sniper get snubbed? My thoughts.. The Oscars are not a popularity contest. It is a contest that is voted on by the members of the Academy, much like a trade group gives awards at an annual recognition dinner, except, this particular recognition is shown all over the world, and is far more flamboyant and full of the world’s biggest egos.